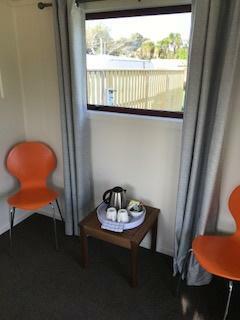 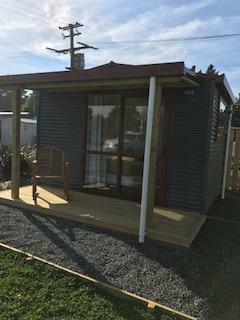 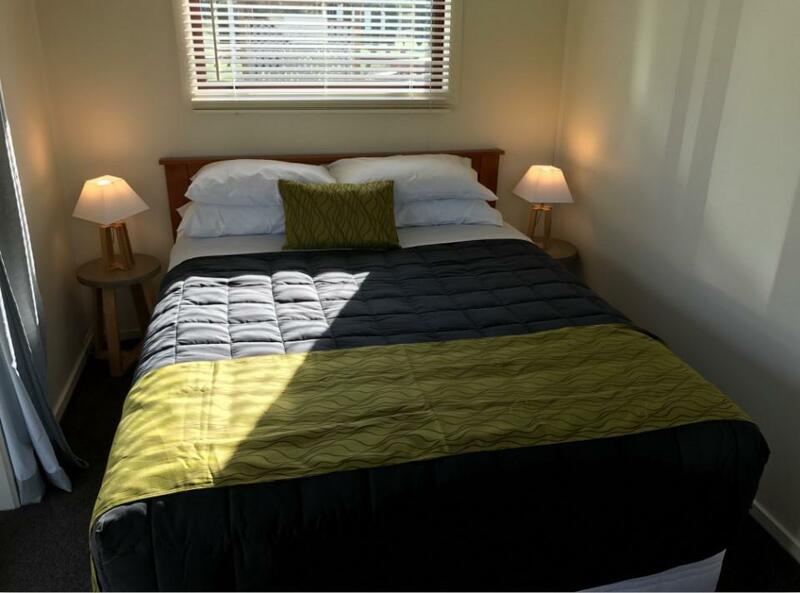 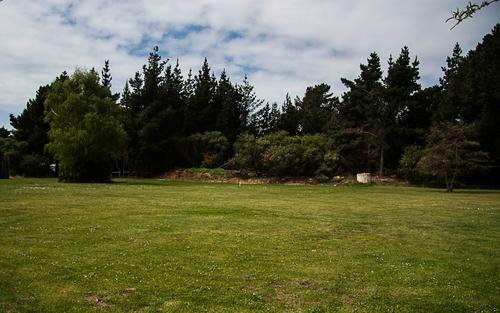 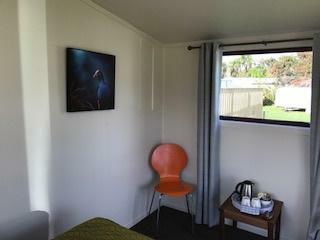 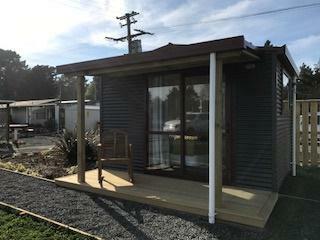 Leithfield Beach Holiday Park offers beachside accommodation in North Canterbury. 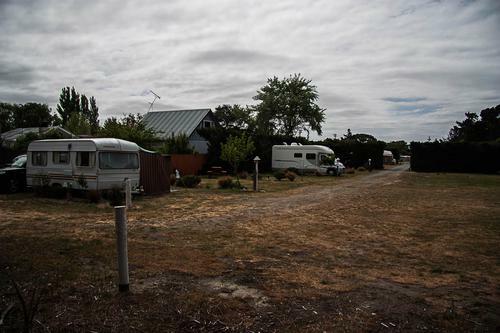 We have options for all types of campers. 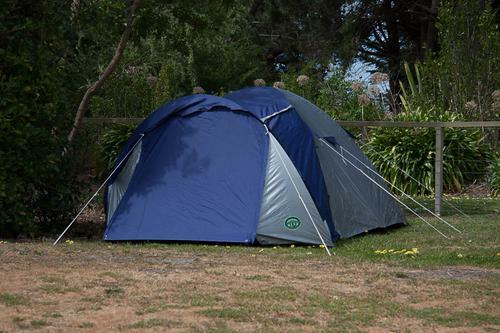 Sheltered in a grassy area.